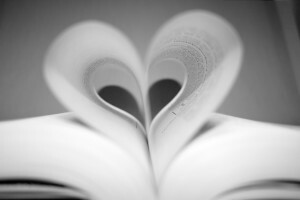 Welcome to my page of book recommendations for the quirky at heart. Each review begins with an implied disclaimer, this book may not be for you. While my own taste is eclectic, the fine spun thread that connects each of the books on this page is not only the luminous, startling prose, but that ephemeral quality of heart or soul, the kernel of necessity that brings the pages of a book to life. The goshawk is staring at me in mortal terror, and I can feel the silences between both our heartbeats coincide…She breathes hot hawk breath in my face. It smells of pepper and musk and burned stone. 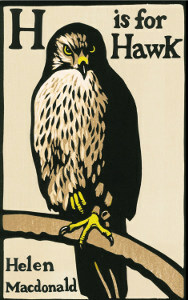 H is for Hawk, a memoir about grief and loss, through the training a goshawk, is brilliant, unexpected, and deeply satisfying. It is a testament not only to Macdonald’s talent, but to her profound connection to life, and to us, earning it an unqualified spot on my Books I Love bookshelf. Lila is the third in Marilynne Robinson’s trilogy of novels that takes place in the small Midwestern town of Gilead, and both Gilead (2004) and Home (2008) explore the lives and friendship of two Iowa preachers. In this latest novel, Lila, the wife of the preacher, John Ames, tells her own story, earning an unqualified spot on my Books I Love bookshelf. 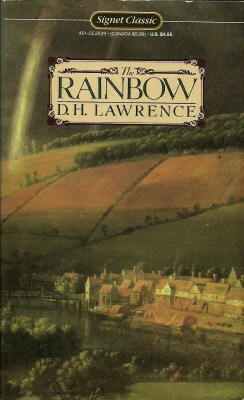 The Rainbow by D.H. Lawrence, published in 1915 and banned in England for eleven years, is a family drama that follows three generations of the Brangwen family as England moves from a rural to an industrial society. The narrative arc of the novel provides the scaffolding upon which Lawrence explores a wide range of philosophical and psychological questions, such as the relationship between spirituality and sexuality, industrialization and nature, and personal freedom and society. Ultimately, however, The Rainbow is about yearning for truth and beauty in a messy world. In the following post I discuss two recent books on Jesus. 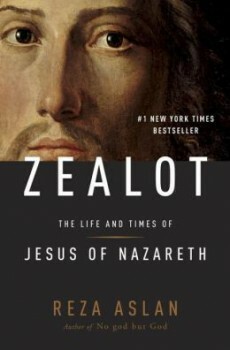 The first is the much hyped Zealot, The Life and Times of Jesus of Nazareth by Reza Aslan. 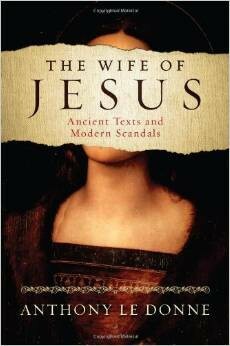 The second is The Wife of Jesus, Ancient Texts and Modern Scandals by Anthony Le Donne. Both offer valuable and interesting information about the historical times in which Jesus lived, and, in Le Donne’s book, about the shifting cultural mores influencing how Jesus has been viewed in the centuries since his death. To read the full review, click here.